Did you know that the library offers many wonderful programs for children and adults? Well, if you missed our arts and crafts series called “Crafternoons” in July, here’s some of the books we used and the projects they inspired. 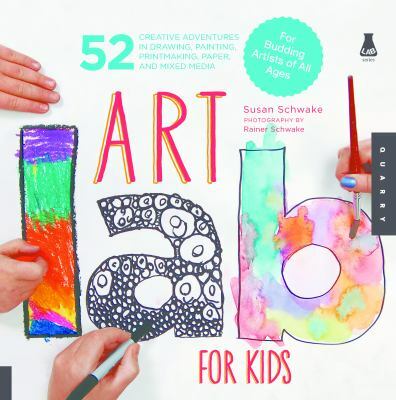 There are 52 wonderful ideas in Art Lab For Kids by Susan Schwake. We used the ‘Tiny Paintings on Wood’ project but you may be interested in the drawing, printmaking, or mixed media ideas. This is a well-thought-out guide with simple, clear explanations of technique, combined with inspiration from established artists. 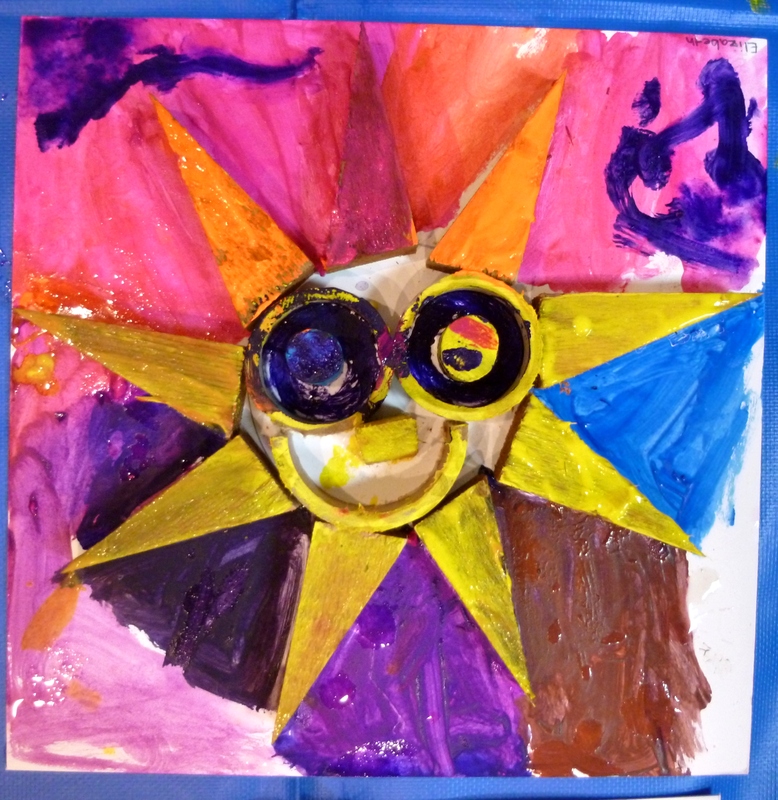 These projects will enable children to feel successful and encourage them to explore art as a form of expression. We used the ‘Watercolor Magic’ project from Art Lab for Little Kids by the same author. 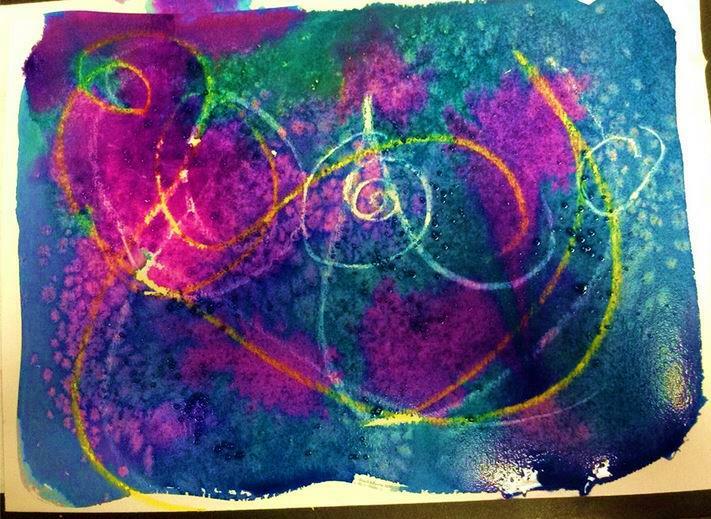 This project involved drawing with white crayon on white paper, painting with watercolor, getting the surface really wet and then sprinkling it with salt. The result was many fine abstract paintings.This book was developed for the younger set and begins with an introduction on materials and setting up a space for making art. The lessons that follow are open-ended and to be explored over and over – with different results each time. We made (I think) awesome shopping bags out of old t-shirts. 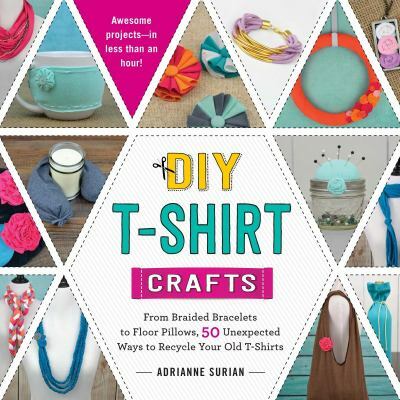 You can get this project and others from DIY T-Shirt Crafts by Adrianne Surian. 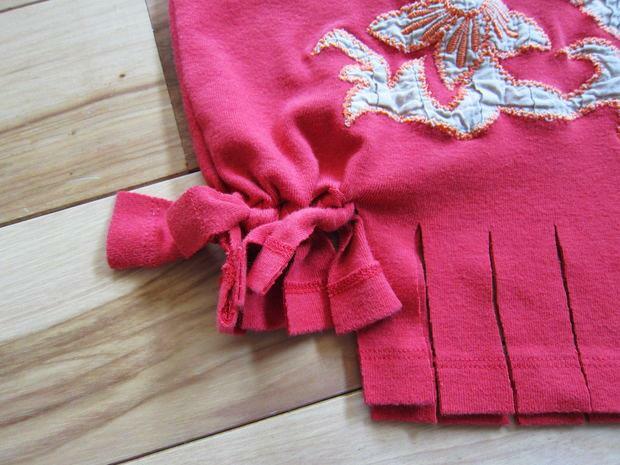 Creating something useful and stylish doesn’t have to take ages or require expensive supplies. Complete with step-by-step instructions and stunning photographs, each T-shirt craft is simple enough for beginners to recreate and can be finished in 60 minutes or less. 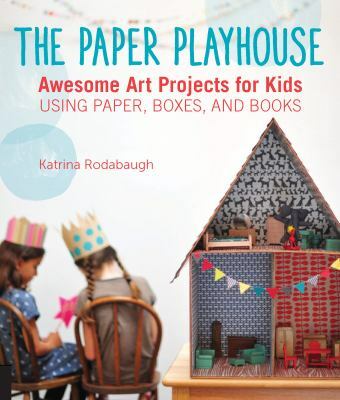 We plan on using Paper Playhouse: Awesome Art Projects for Kids Using Paper, Boxes and Books by Katrina Rodabaugh for planning our fall craft projects. 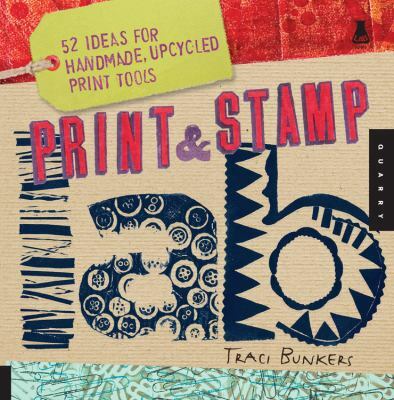 Focused around surprising and easily accessible materials like shipping boxes, junk mail envelopes, newspapers, maps, found books, and other paper ephemera, it has 22 projects aimed at inspiring children to create amazing paper crafts. I love the tiny Airstream trailer made using duct tape. You will too. 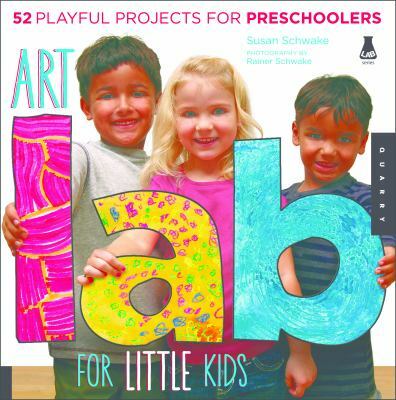 If you and your kids are not that into crafts, try these other ‘lab’ books. 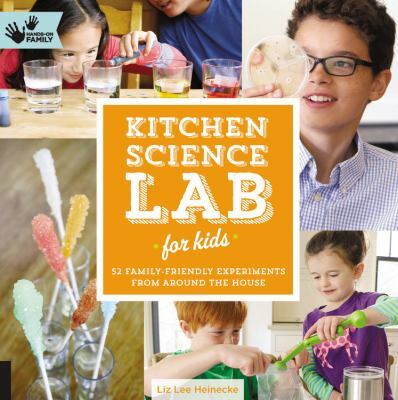 Kitchen Science Lab for Kids by Liz Heinecke includes 52 fun science activities for families to do together. Using everyday ingredients, many of the experiments are safe enough for toddlers and exciting enough for older kids, so families can discover the joy of science together. You can whip up amazing science experiments in your own kitchen. 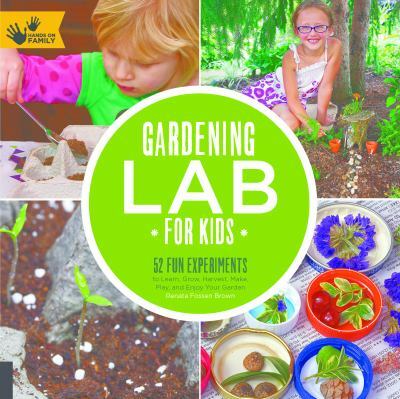 The title of Gardening Lab for Kids: 52 Fun Experiments to Learn, Grow, Harvest, Make, Play and Enjoy in Your Garden says it all. It is a refreshing source of ideas to help children of all ages learn to grow their own patch of earth. The lessons in this book are open-ended and can be explored over and over. Our wonderful librarian Elizabeth has also organized a craft table at the Evergreen Branch which is there everyday! Children who visit the branch are able to do awesome, creative crafts each time they visit the library. 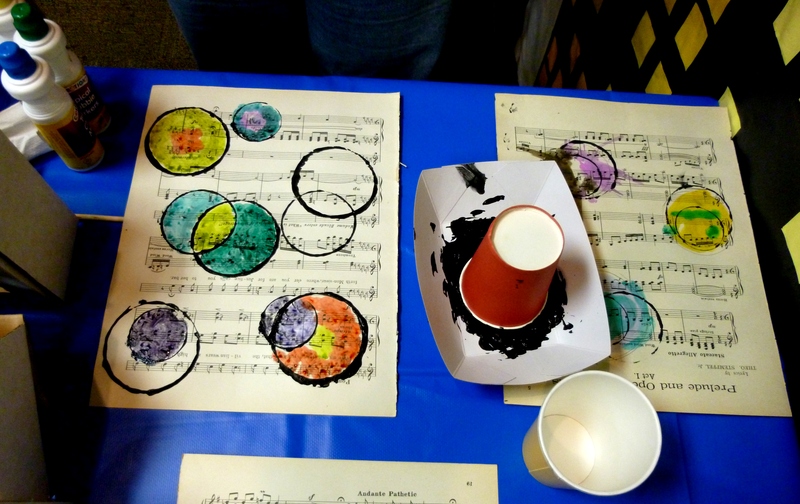 These crafts provide fun hands-on activities for kids and their parents to do in the library. They also connect art and science with featured books and help develop small motor skills – many kids enter school not knowing how to hold a pencil. Don’t wait for our fall craft programs. Come on down to the library and check out these and other books to unleash your creative spirits! This entry was posted in Book Discussions & Events, Children's Books, Nonfiction and tagged arts, crafts, Gardening by Leslie. Bookmark the permalink.